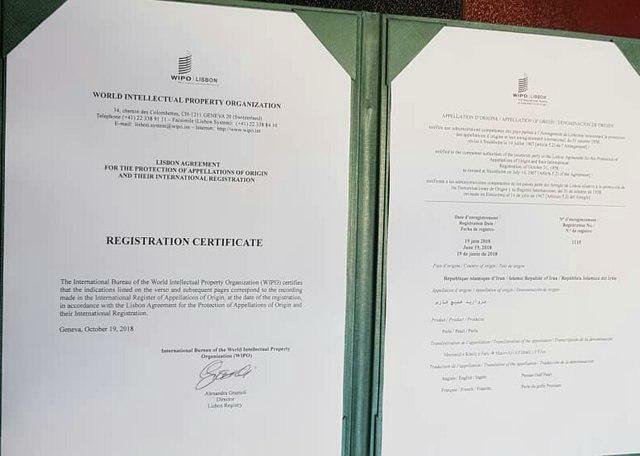 The Pearl of Persian Gulf has been registered by the World Intellectual Property Organisation (WIPO), granting another official recognition to the historical and original name of Persian Gulf, which some Arab states in the region are trying to distort. This was announced on Monday by Seyyed Mahdi Mirsalehi, an official at Iran’s Ministry of Industries, Mining and Trade. The WIPO’s move came after two years of efforts by the Iranian ministry’s office of Industrial Properties, the official said, addressing a news conference in Tehran. Mirsalehi also noted that the decision will keep other countries from misnaming the Persian Gulf and using fake names from now on. 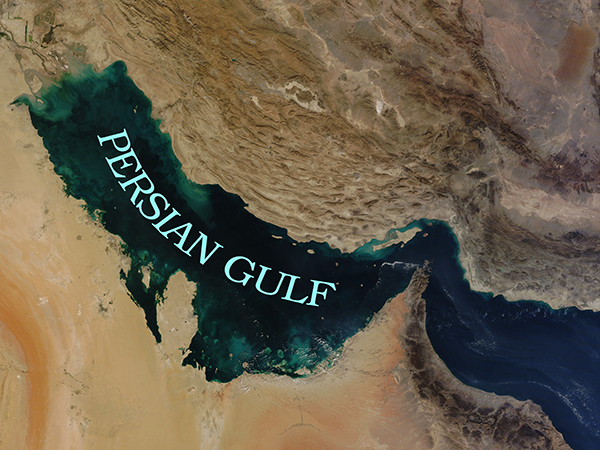 The name Persian Gulf has been used throughout history, in maps, documents and diplomacy, from the ancient Persians, whose empire dominated the region, to the Greeks and the British. The push by certain Arab countries and their Western allies to call it “Arabian” gathered steam during the Pan-Arab nationalist movement of the late 1950s, propelled by president Gamal Abdel Nasser of Egypt. The United Nations uses Persian Gulf. A 2006 paper by a United Nations working group found unanimity in historical documents on the term, which it said was coined by the Persian king Darius in the fifth century BCE.